Do you know where you want to travel to in November? Do you want to enjoy a budget friendly getaway? 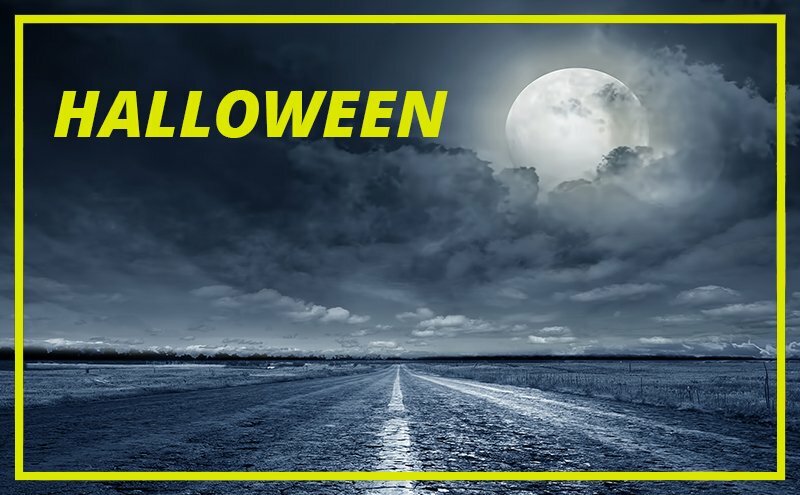 If you're thinking about travelling this year for Halloween and enjoying the offers for the November long weekend with your family, don't wait any longer. Goldcar brings you the opportunity to enjoy non-spooky prices if you book your car in advance. Plan the spookiest time of the year now. Be the fastest to find the best models at the best prices in our browser. Don't fall behind, take advantage of the lowest prices and don't miss all the possibilities that this holiday offers you. What to do in Halloween? If you still don't know what to do for the all-saints day long weekend, then take a look at our recommendations. 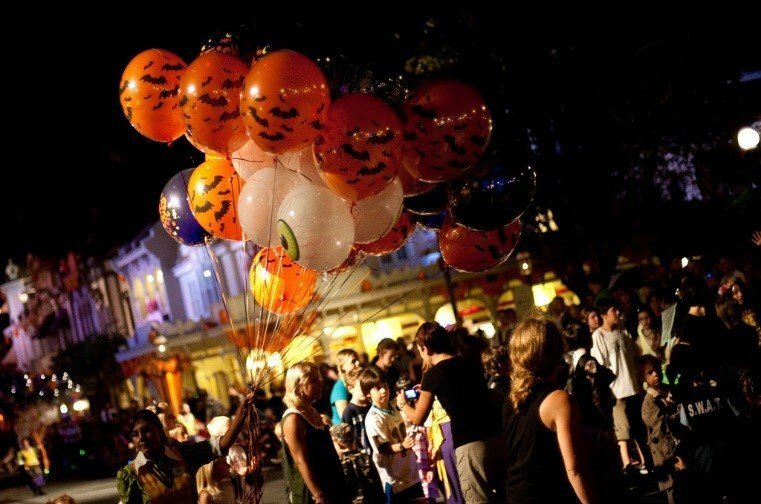 Get ready from the 23rd of September until the 19th of November for a celebration in which mystery and emotion reign in Halloween Portaventura. Immerse yourself into a jungle filled with weird creatures. Be brave and discover the secret passageways of the Penitence streets or watch a fascinating Halloween show in the spookiest lake in the park. Attend the most terrifically fun parties of the death that happen every year in the Costa Blanca (Alicante). Enjoy the atmosphere of the Benidorm, Torreviejaor Guardamar beaches and have a spooky-amazing time. You can also take advantage and walk along the Ibiza island. Is that possible? yes, because around this season you'll find the most important events such as the ghost ship with an amazingly spooky evening filled with live music. Also, you can spend Halloween in different venues such as Hostal la Torre or dance in the night parties hosted by Pikes Hotel, among others. If you want to experience your spookiest side, check this out! You can get more information about our deals or codes for the autumn break or enjoy the discounts and advantages we offer you for being a part of our family: the Goldcar club. Hurry and take advantage of the holiday bargains.